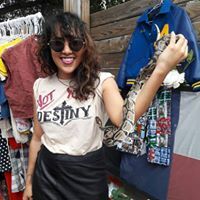 Over the last year, Frida Friday ATX has proudly brought you a full line up of WOC vendors, artists, musicians and more to bless our events and tables each month. We believe in women supporting women, and we’re super proud of the community we’ve been able to provide to our space. If you are interested in being involved as a vendor, musician, performer or volunteer, we encourage you to apply for our upcoming events. In April, we’re collaborating with The MACC to bring you a special day long event entitled, La Mujer. The day will feature an artisan market full of one-of-a kind merchandise, fresh local food, musical guests including DJ Ella Ella, Bidi Bidi Banda, poets, onsite art installations and more. Please note that this April event is Frida and Friends events and ALL are welcome to apply. 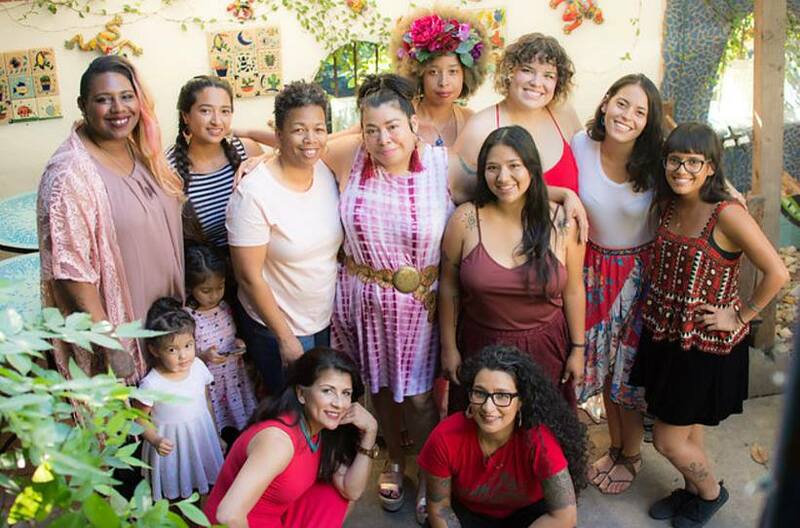 While we continue to promote, center and support WOC-led economies, we are also honored to create this space to include our allies and familias while we celebrate the power of womxn! Thank you for your support in growing an alternative economic space centered around WOC. Frida Friday ATX marketplace will be held on Saturday, April 13th from 3-8pm. Priority applications are due March 23 at midnight. Reservation fee will be due within 48 hours of application acceptance notification but please contact us if you need to make any arrangements. After that date, spaces will only be filled on a space available basis and will be based on whatever mediums categories are not already taken. Preference is given to handmade by the artist & vendors. Deadline: Vendor apps due March 23, 2018 at midnight.